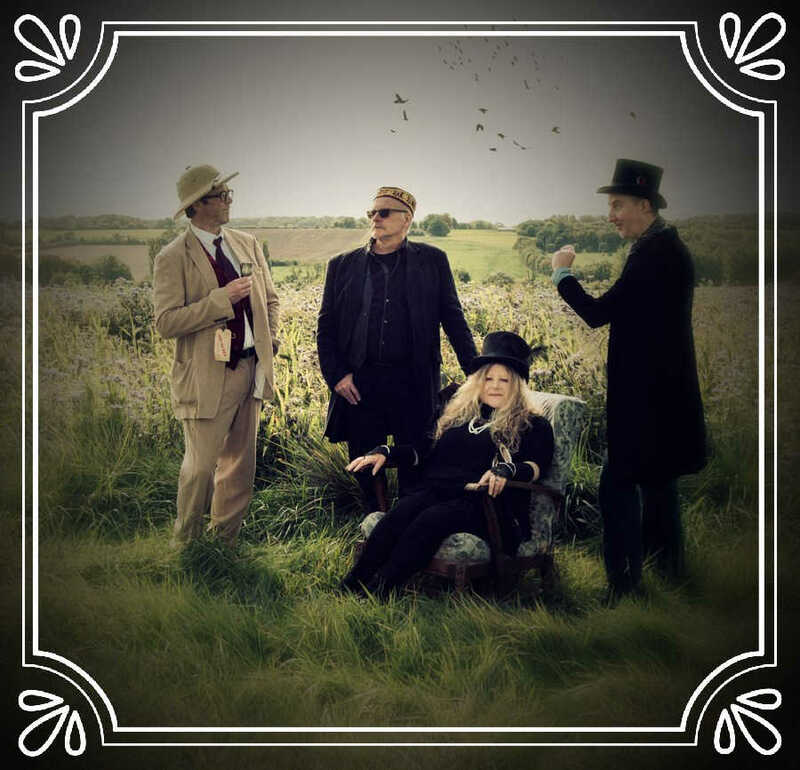 The Boxwood Chessmen are a semi-acoustic, four piece band from East Anglia and Middlesex, raiding a fabulous musical pantry stocked with the finest roots ingredients - Folk, Americana, Angliana, hokum and a light dusting of swing all delivered with panache and fun ..... Pretty much anything goes into the pot. We call it Gloriana.